My Olfa rotary cutter is always comfortable for lots of cutting! Great for left or right handed quilters, and has an easy to use safety for in between cuts. 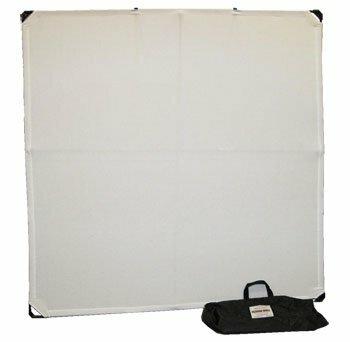 18″ x 24″ is the smallest mat I suggest for a new quilter. 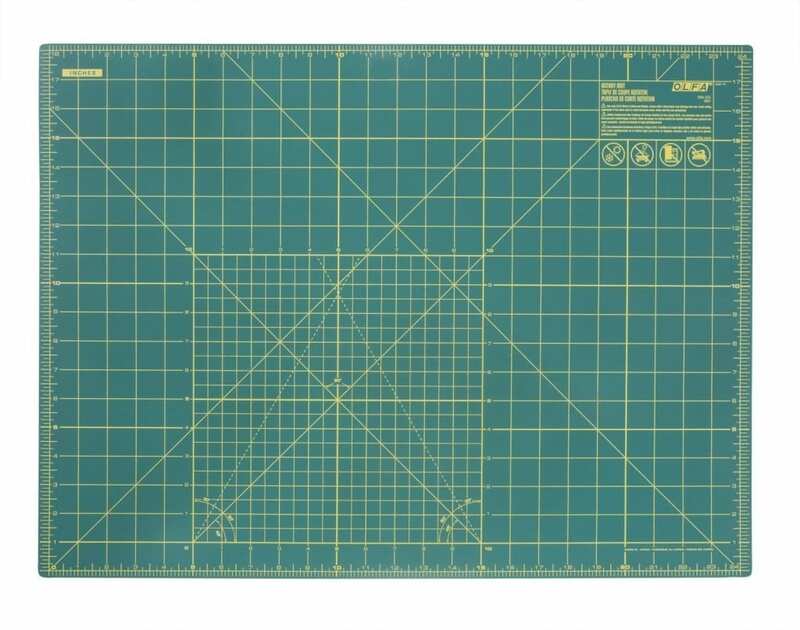 If you are looking to upgrade your cutting mat, 24″ x 36″ is my preference. This is the 6 1/2″x 24 1/2″ ruler that I use. 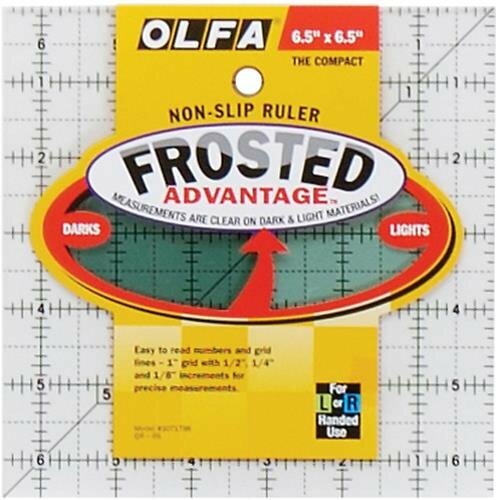 It has 1/8″ marks on the length of the ruler for the more specific cuts, but is also a great all around ruler. 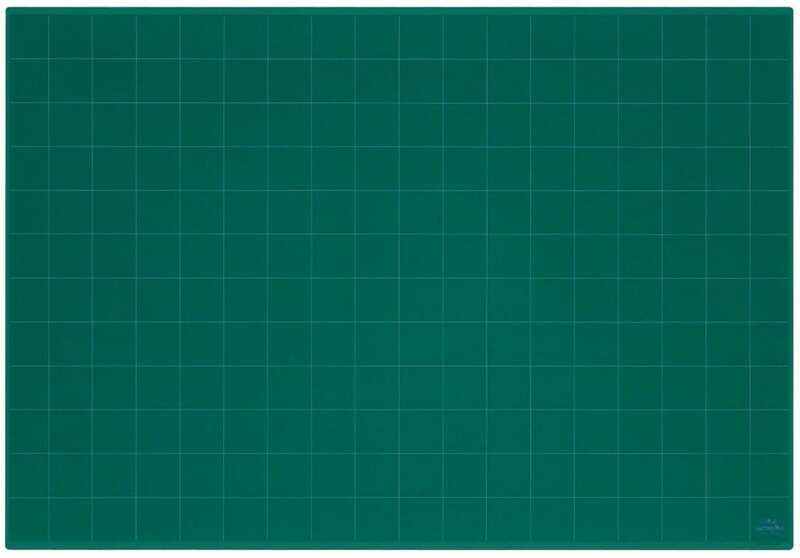 If you are new to quilting and just want to get one right now, start with this size so that you can cut a width of fabric with only one fold. 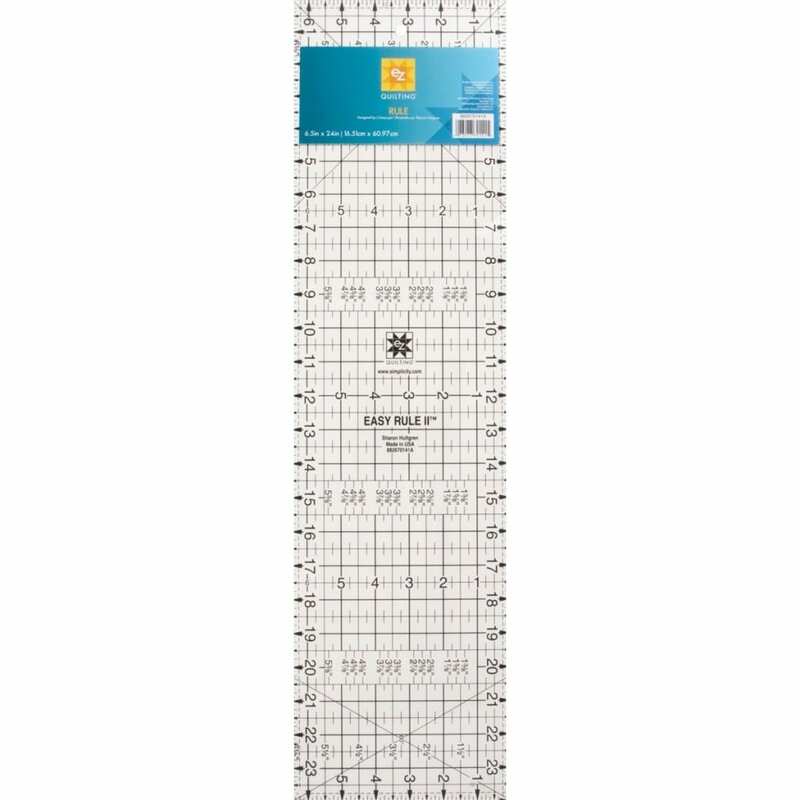 This is the 6 1/2″x 6 1/2″ ruler that I use. It has all the marks that I need for crosscutting smaller pieces, and is great for squaring up 6 1/2″ blocks too! This is my marking tool of choice – it always comes out in the wash, or with a quick spritz of water, and is clear and easy to see too. Having extra rotary blades in my studio keeps me cutting no matter the time of day! These ones are always sharp and ready to go. 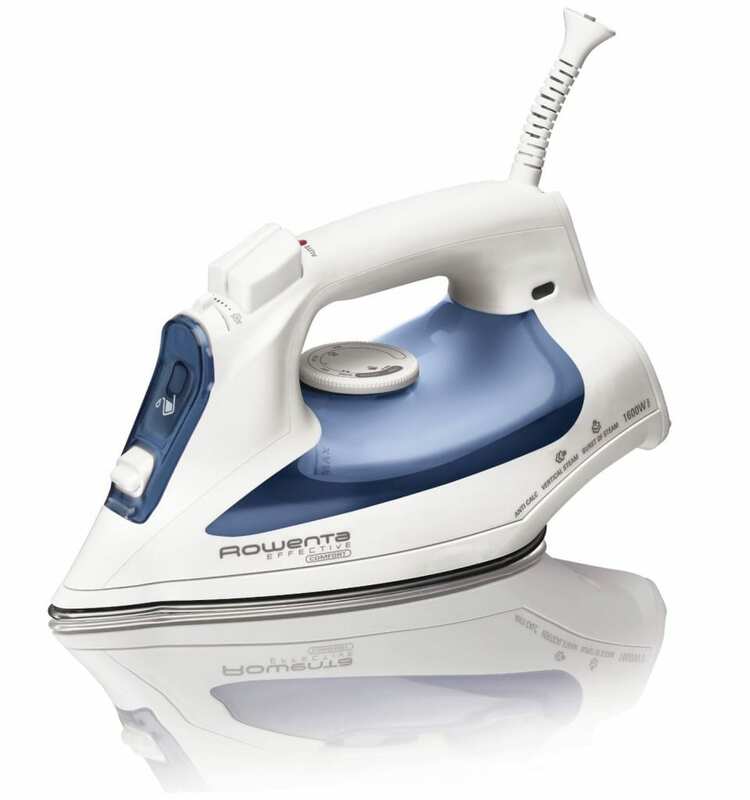 My favorite iron, it’s not too heavy, great steam with water, but I mostly use it dry with a little starch. This is a great basic Design Wall, that you can use on the wall or floor if wall space is at a premium! This design wall uses poles to set it upright, and collapses into a small bag for travel or a tidy studio! 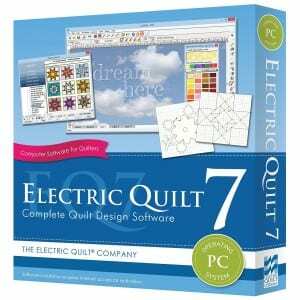 EQ7 is the software I use to design quilts and quilt patterns. This is the PC version and there’s a Mac version available too. 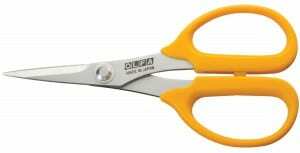 These little scissors are the sharp companion you need next to your machine, or in your hand stitching bag. 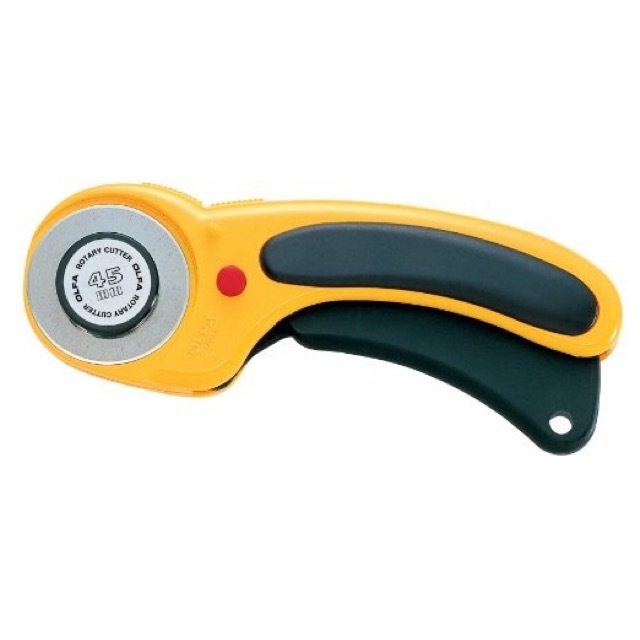 Great for clipping threads, and fabric. When you have to unsew, this seam ripper has a great little nub to wipe the extra threads away. It comes in handy all the time for me! 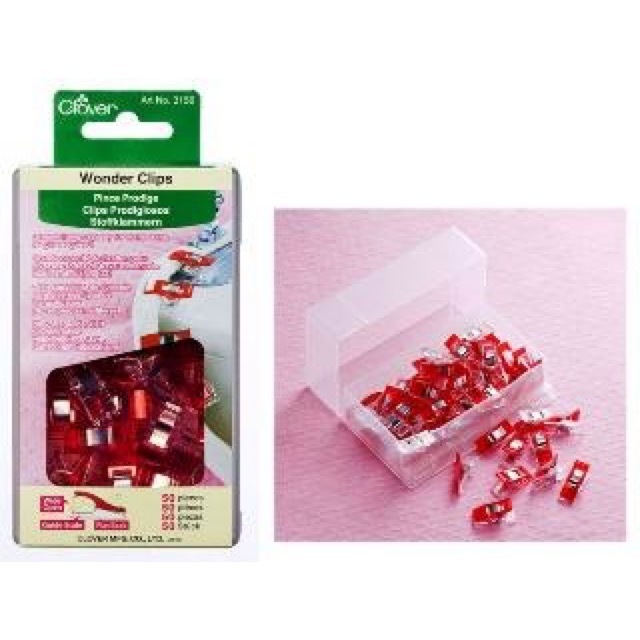 Wonder Clips are a great alternative to pins! These super fine pins are so sharp they glide through my fabric. Great for detail work in blocks. These fine pins are so sharp they glide through my fabric. 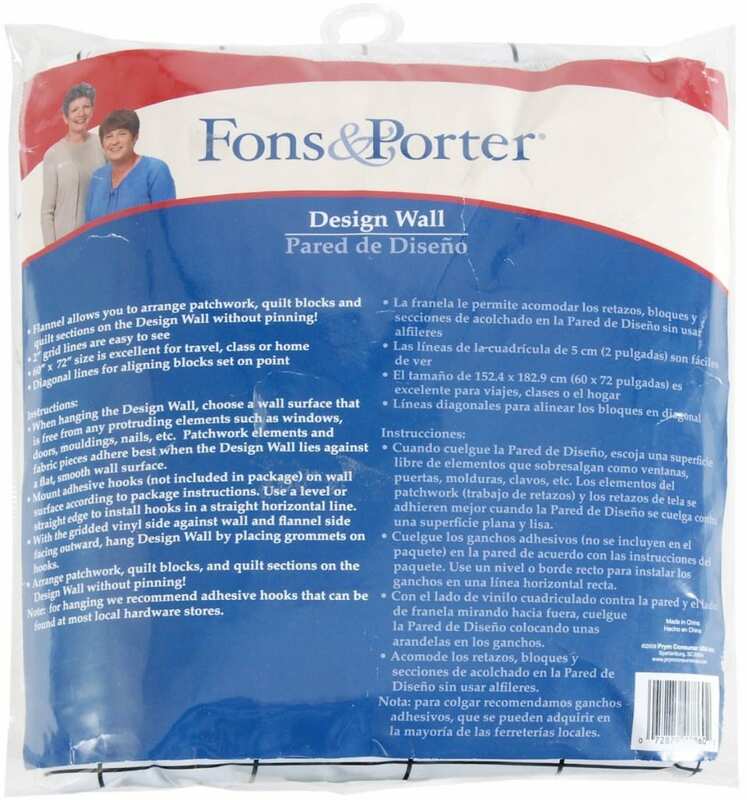 Great for detail work in blocks, and larger jobs, like joining your rows, or adding borders. 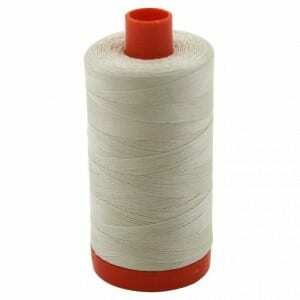 This 50wt thread is ideal for piecing, appliqué and quilting on your domestic machine. 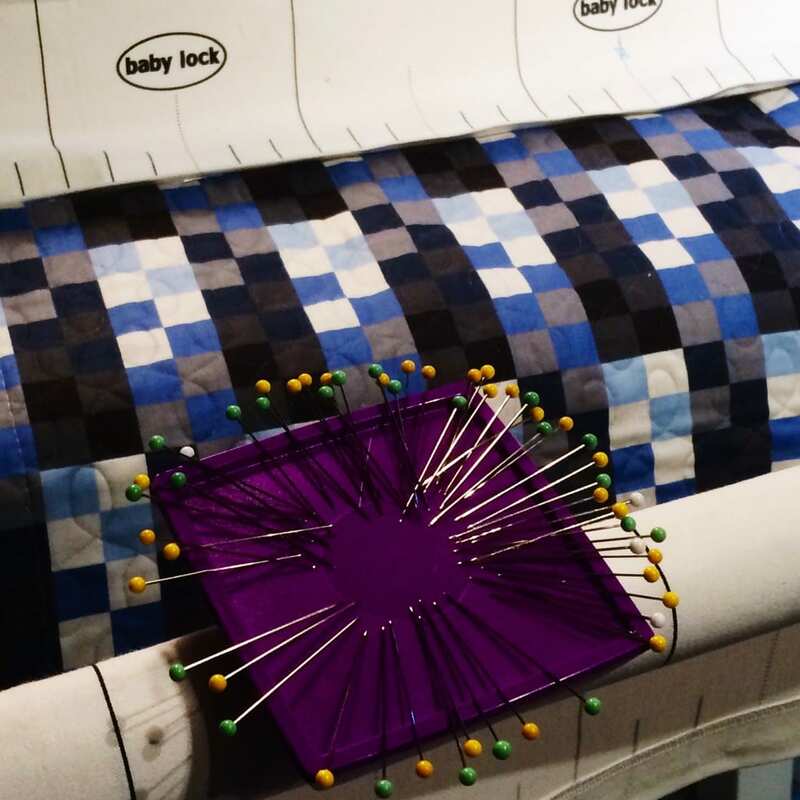 Aurifil comes in a variety of colors too! 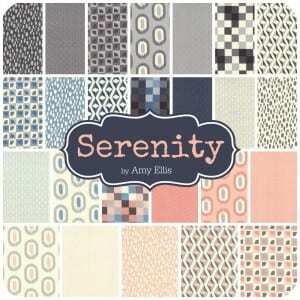 Tons of precuts making quilting fun and easy – including Serenity by me! 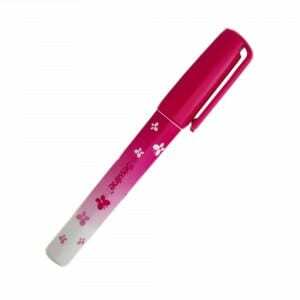 When pins are too cumbersome this glue pen is the perfect alternative! I like to use this when sewing curves and zippers especially. This magnetic pin holder is strong enough to sit on the bar of my long arm, and picks up all the pins on the floor easily – great addition to my space!